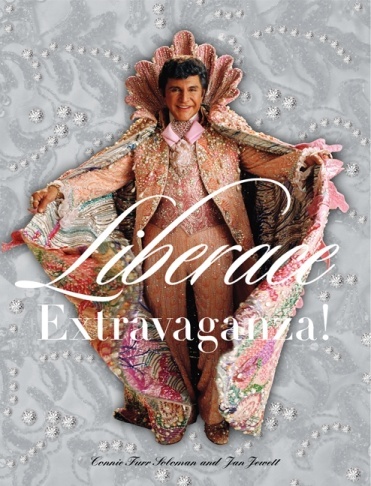 Cover of the book "Liberace Extravaganza!" published by HarperCollins. 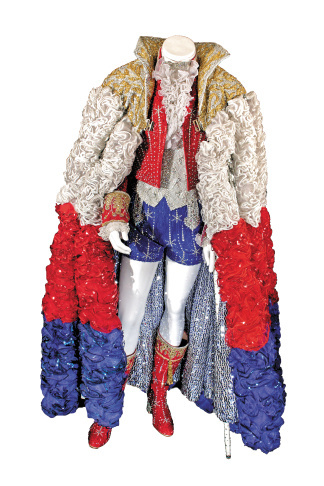 Liberace's red white and blue hot pants cape. 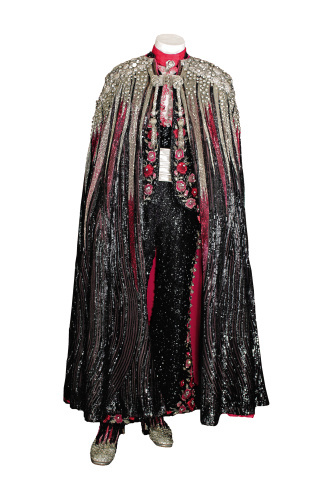 Liberace's Mexican Matador Cape outfit. Purple and Pink Phoenix Costume. 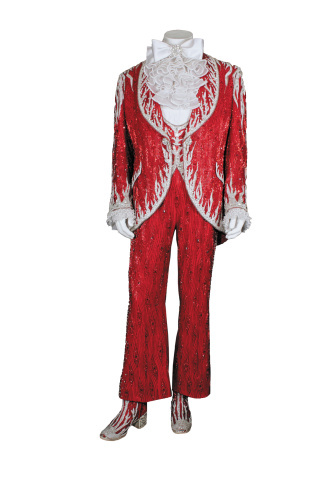 Liberace's red white and blue electric suit. 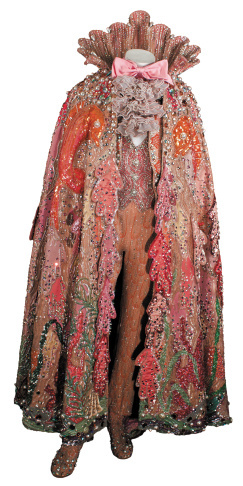 Liberace's silver-beaded jacket with electric candlebra. By now, you've likely seen the splashy images plastered across buses and billboards advertising "Behind the Candelabra," the HBO biopic in which Michael Douglas steps into the bedazzled shoes of pianist and outrageous style icon, Liberace. Liberace — born Wladziu Valentino Liberace in 1919 — was known for his extraordinary piano skills, his penchant for spending money and ,perhaps best of all, his incredible wardrobe. 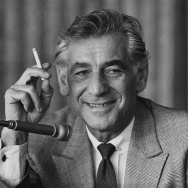 His career spanned four decades, resulted in two stars on the Hollywood Walk of Fame, six gold albums and sell-out performances at venues such as Carnegie Hall and Radio City Music Hall. Liberace died of pneumonia caused by AIDS on Feb. 4, 1987, at age 67 at his home in Palm Springs. A new book, "Liberace Extravaganza!" features hundreds of photos of the performer and his stunning outfits, along with anecdotes from people who worked with him or who have been heavily influenced by his unique persona. Liberace spent his childhood and adolescence in Wisconsin, where he was very popular in school and was already showing a penchant for an avant garde sense of style. "He was the emcee of the talent show, and he would wear a smock and a beret and have a boutonniere in his lapel," said costume designer Connie Furr Soloman, one of the book's authors, adding: "His high school principal would often comment on the extent that Walter, as he was known at the time, would go to to dress well." A formative moment in his career, at least when it comes to his wardrobe, was when he played the Hollywood Bowl for the first time. "He had gone there to check out the venue, and he noted that the floor was black and the piano was black," Soloman said. "He looked out at the sea of seats and he thought, 'Well they're not going to be able to see me. I think I need to do something a little bit different. 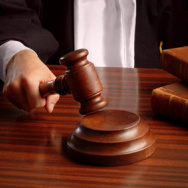 So that was the beginning of the costume changes, in which he wore a white suit of tails that made him pop against the sea of musicians who were in their black costumes." Liberace's costumes became more and more extravagant, until he eventually added light-up suits after meeting electrical engineer Gordon Young, who has previously designed light-up jewelry for his wife. Young approached Liberace after a show and asked him if he would like some of his light-up jewelry, but Liberace requested that Young create a full light-up suit. 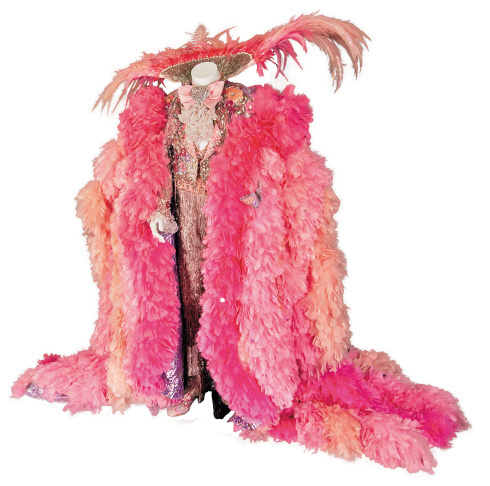 "That became the instance when Liberace's costumes went to new extremes of electrifying, so to speak," said Soloman. "He onetime said, 'My clothes may be funny, but they sure make me the money.' He was absolutely right." 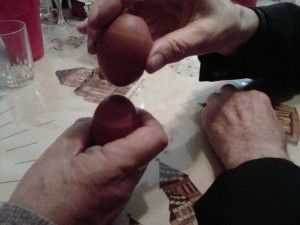 "I think he understood his audience, a little bit to the chagrin of his father, who really wished that we has going to be a classical pianist. He decided he wanted to be a popular pianist, but he embraced playing the classics but with a modern twist to them, which captivated his audience. That and his ability to converse with his audience and really become friends with the audience. He was one of the first people we have found that ever had electrified costumes. 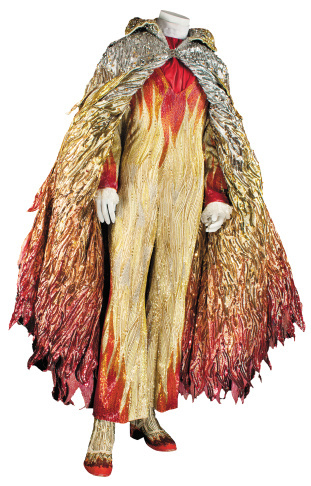 The costume from 1959 was the Candelabra costume. It had a Candelabra over the left breast, and it lit up, as various lights throughout the costumes." 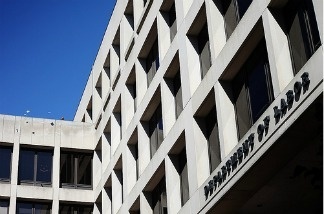 "I think he totally went with it for entertainment, for spectacle. He knew what the audience expected, and each year he wanted to top himself. I think part of the schtick with this; he would come out riding in the Phantom Rolls-Royce, and he would exit the car, he would parade from stage left to stage right, and then his chauffeur would come up and remove the garment from his shoulders, put it back in the car, and then drive off. This was almost 200 pounds, so it would be like performing with a good-sized person riding on your back." "He was fearless. He knew he would be laughed at sometimes, perhaps when he goes prancing out on stage and his hot pants twirling his baton, but as long as his audience enjoyed it, he enjoyed it. Other performers took their cue from him. 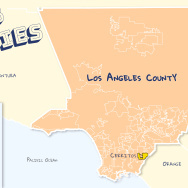 I know that Lady Gaga, there have been made references paralleling some of her choices with some of his early choices. It's interesting that in Radio City Hall, he made his entrance coming out of a Faberge egg, wearing that huge, pink, feathered costume. "He had to walk down 80 steps wearing this pretty elaborate costume with a train, and it reminds me of Lady Gaga making her entrance to the egg in the Grammies a couple of years ago. She refers to him in music, 50 Cent refers to him in music, and there's CeeLo [Green], who is preparing to open his Vegas Liberace show. I think that his impact was felt through admiration from his peers, and who took a cue from what he had done." 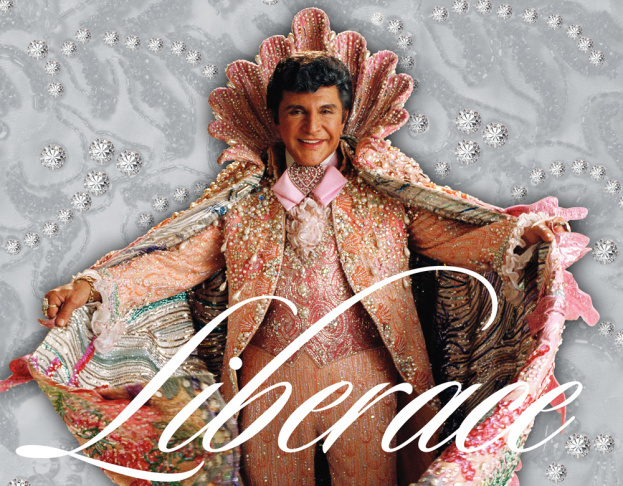 We have a copy of Liberace Extravaganza that we'd like to give to one of you! Head over to the Take Two Facebook page to enter. Can free photos save the art business? One gallerist hopes so.